You are here: Up-daily » Game Technology » Gunbound Returns to Philippines, Register and Download it now! 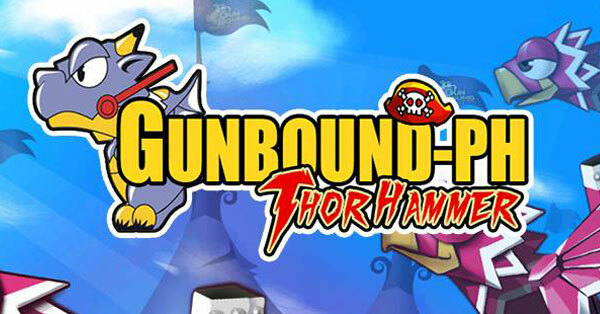 Gunbound Returns to Philippines, Register and Download it now! There are some things that remind us of our youth. A thing which we want to do again to give is that crazy feeling that brings back our purity and innocence. Things that give us joy to our hearts content and one of those is playing Gunbound. Now, I’m calling all the people who are longing to bring back the spark to their childhood/teenage years, the unique, ballistics-based MMO has returned. The comeback is real but not totally all of it. It is quite uncertain if the people who run the game years ago are the same people who are behind for this comeback. There’s no graphical upgrade that is done to the game, meaning, you are still looking, listening and playing at the same crystal-like graphic of the original version which you loved way back then. So what are you doing now? Stop staring at your monitor and move those pretty fingers to try it for yourself! The world of Gunbound awaits you which take place in the Planet Lond and its eight moons. A little trivia: Gunbound means, “The infinite war between each unique mobile and its riders”. In Planet Lond, there are 16 unique available mobiles. Register and download gunbound-ph.com now! For those who missed this special announcement, the grand opening happened on the 24th of June, 2016.